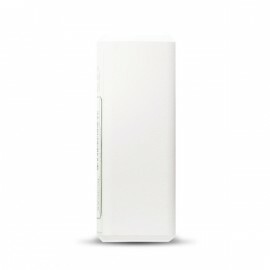 Wi-Fi controller to remotely open and close your garage door or gate from an app on your Smartphone (iOS/Android). Sensor NOT included. To know the status of your garage door or gate we recommend to use a garage door/gate sensor. 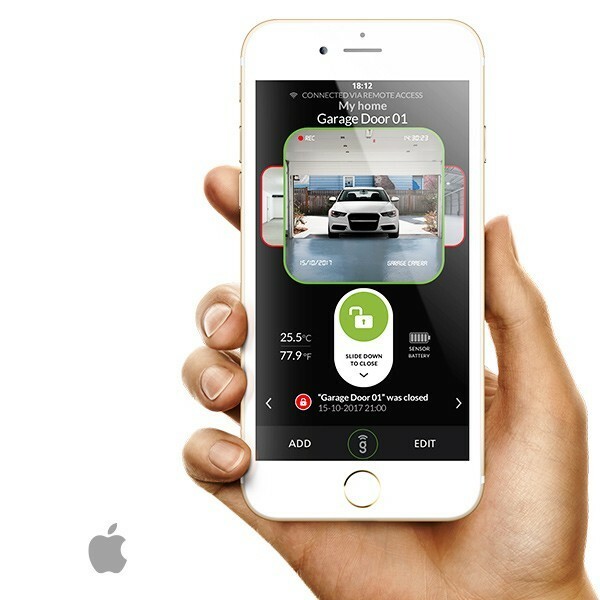 Open and close your garage door or gate remotely from an app. Internet conection required. 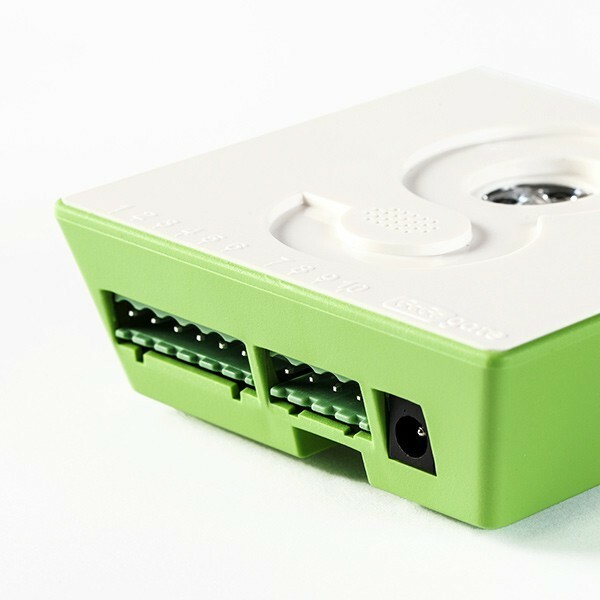 Connect any IP Camera to your Gogogate 2 (Camera not included). 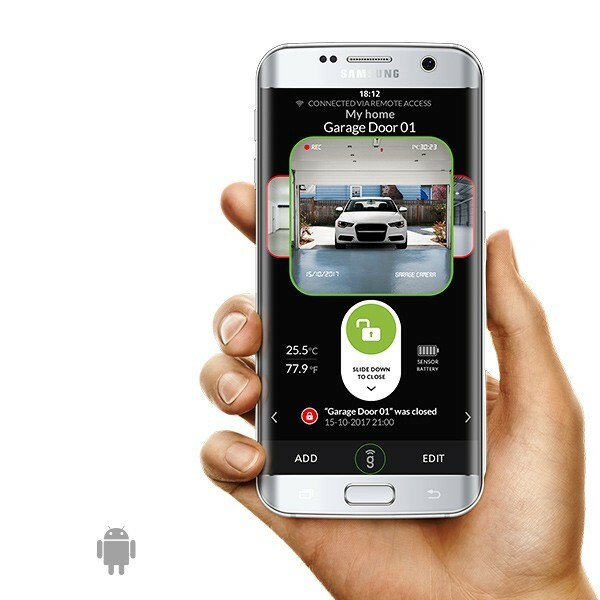 Watch and record events in your garage or gate remotely from your phone. 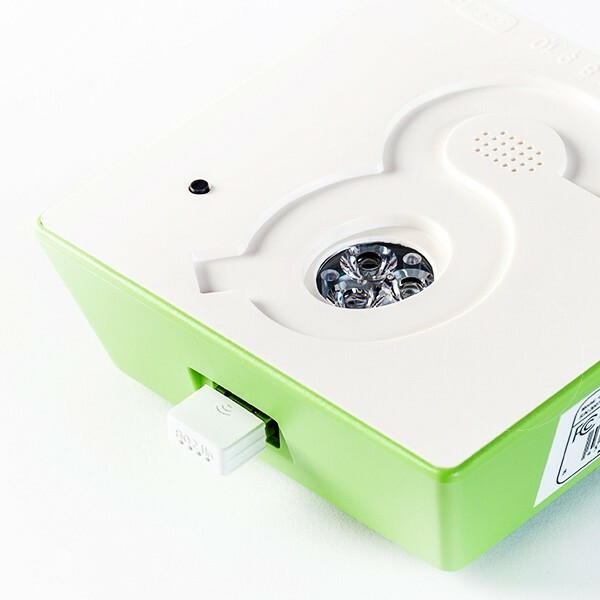 One Gogogate2 device can control up to 3 garage doors or gates. 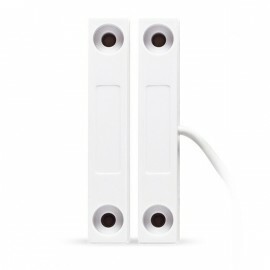 The Gogogate2 app can control unlimited devices and doors. Go smart with Gogogate2. A homage to your garage! IMPORTANT: Sensor NOT included. 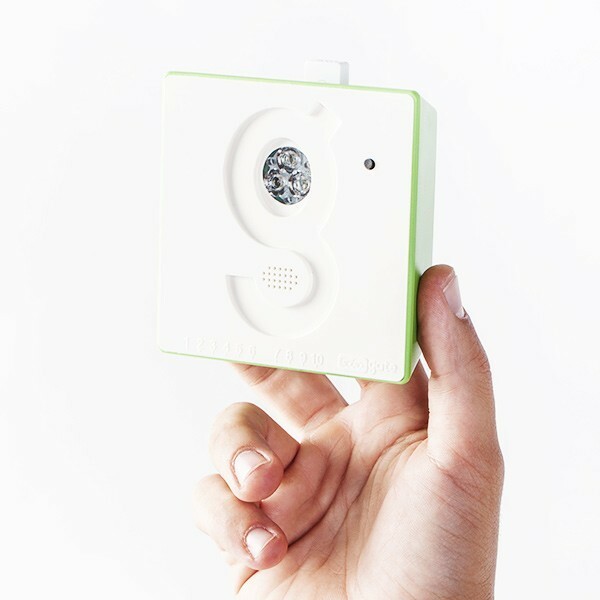 Buy an additional sensor to know your garage or gate status (open/closed alerts). I purchased this after the garage door was left open all day by accident. I now get an alert whenever the door stays open and I can close it down remotely. It's been running fairly reliably for years and whenever I've had issues (twice couldn't re-connect to wifi) support has been very fast and efficient. I'm sure UI is evolving for the better in the future and I can recommend anyone get on board for a simple way to keep their garage safe. 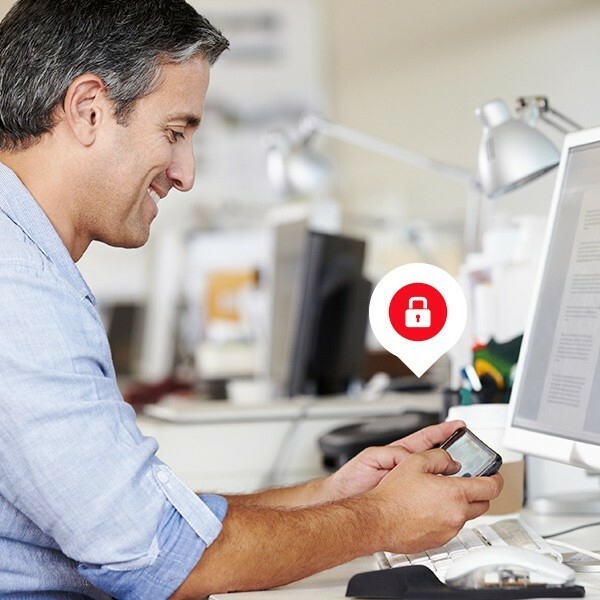 Software license to integrate your existing IP camera with ismartgate PRO, LITE and Gogogate2. Watch, record and save all events in the garage or gate from the ismartgate app or the Gogogate2 app.